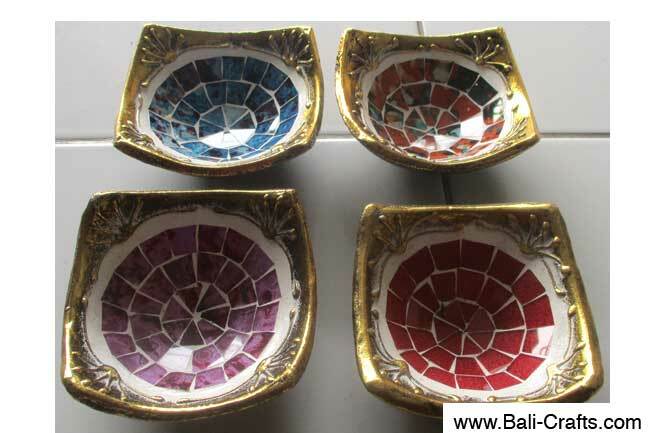 Links to other web site selling handicrafts, accessories and fashion products from Bali and other islands such as Java and Lombok. If you interested ini trading link with us, please contact us. Bali home furnishing and decor manufacturer and export company located in Denpasar Bali Indonesia. 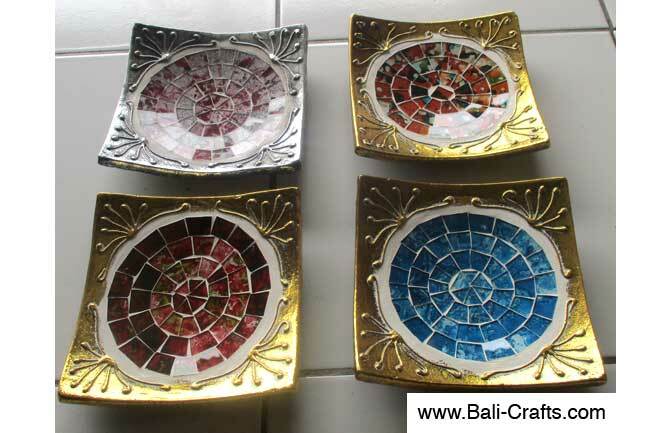 We’re supplier and producer of bali home decor and ornaments. 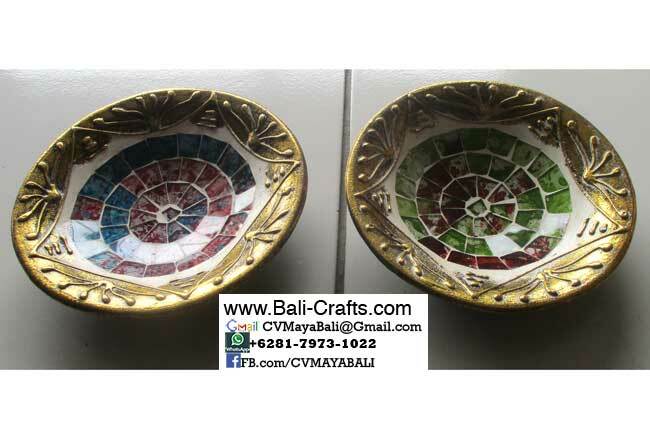 Please browse our website to view thousands of handmade products from Bali. 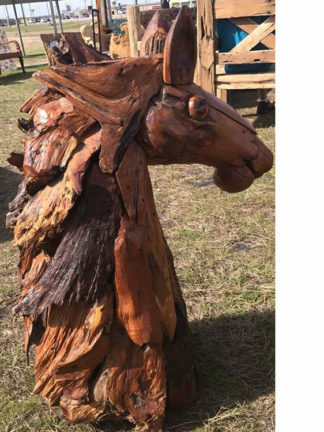 You will find wood carvings, accessories, furniture, ornaments for home and garden. All made of various materials such as wood, stone, sea shells, fibre, rattan or wicker.